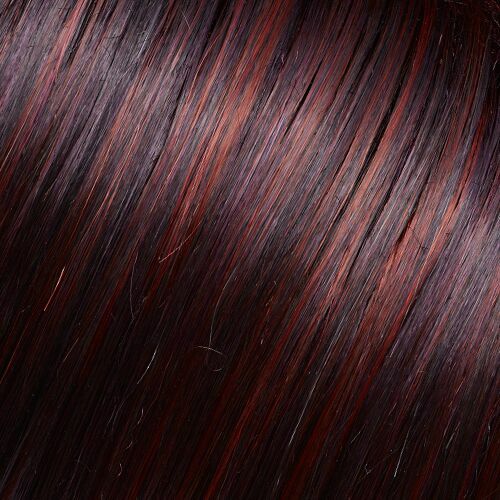 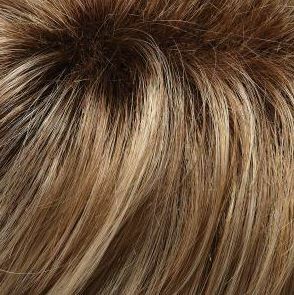 Gabrielle by Jon Renau is a short SmartLace Synthetic wig. 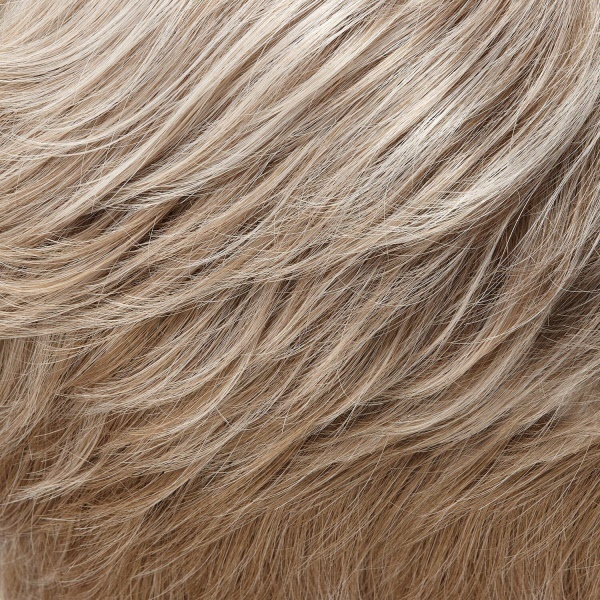 This jaw-hugging short bob goes from casual to cosmopolitan with a sweep of the bangs. 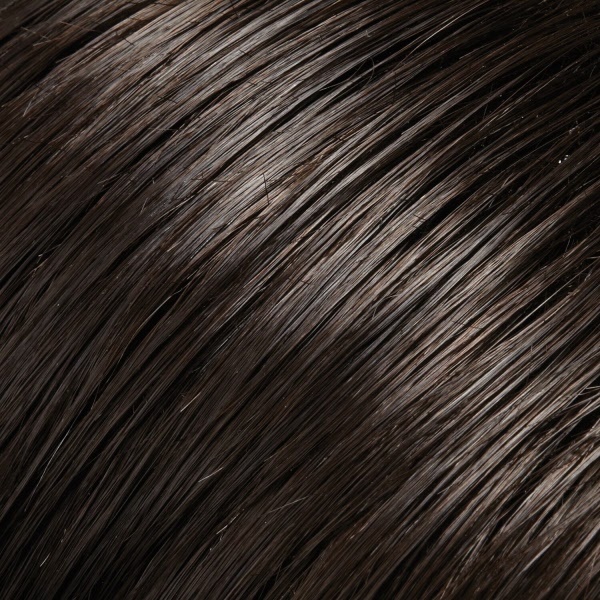 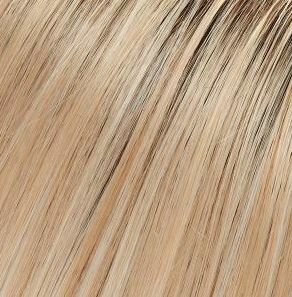 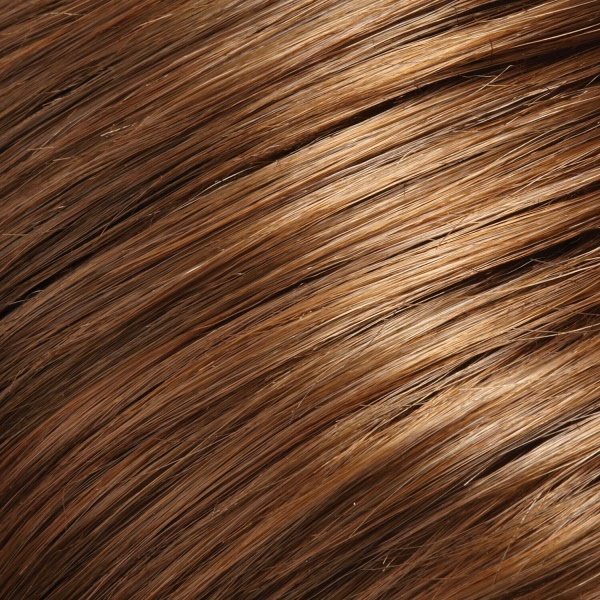 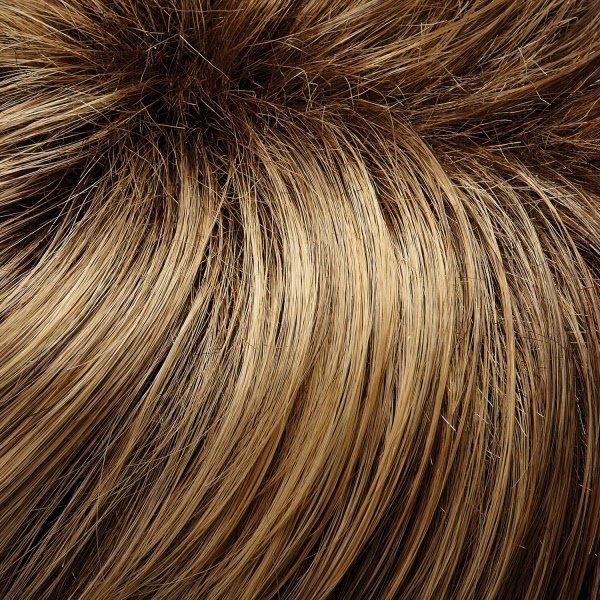 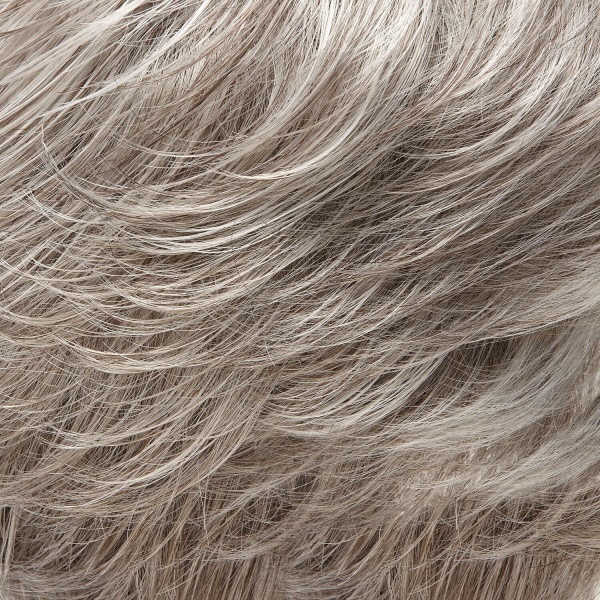 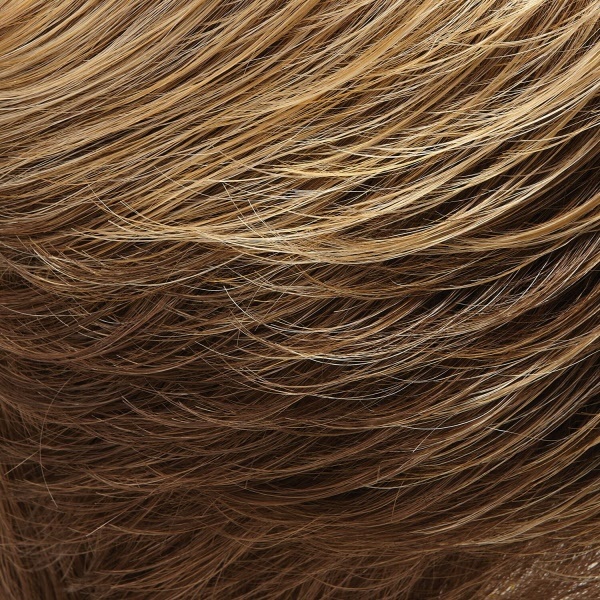 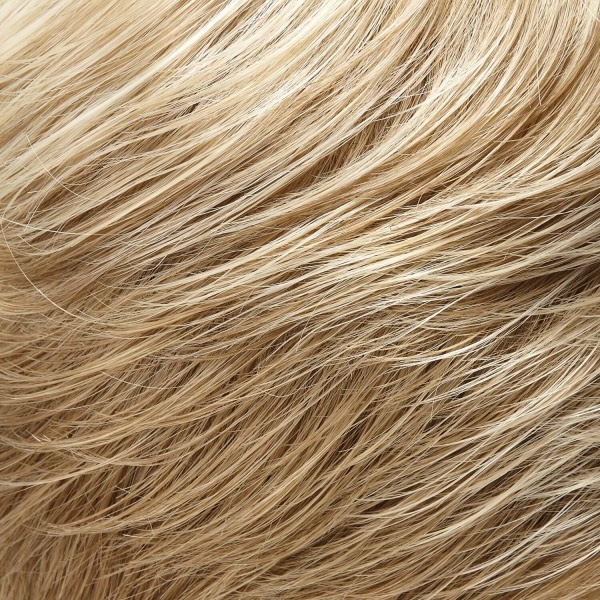 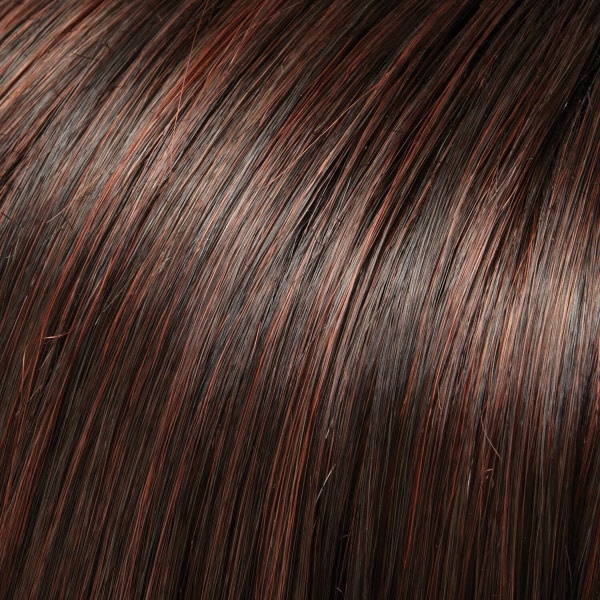 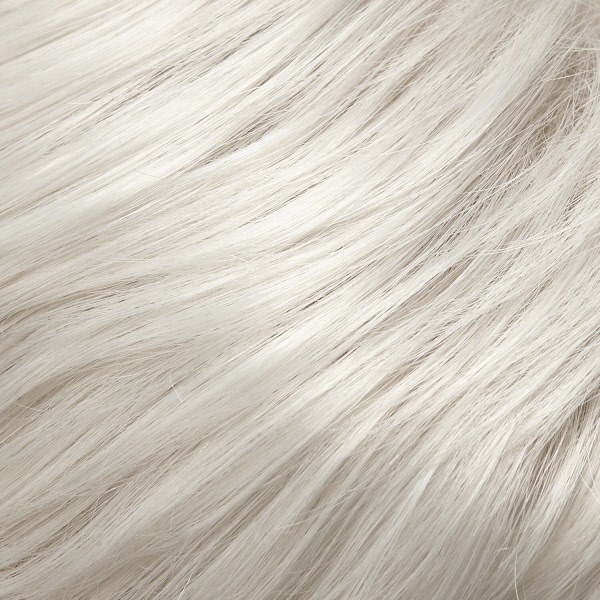 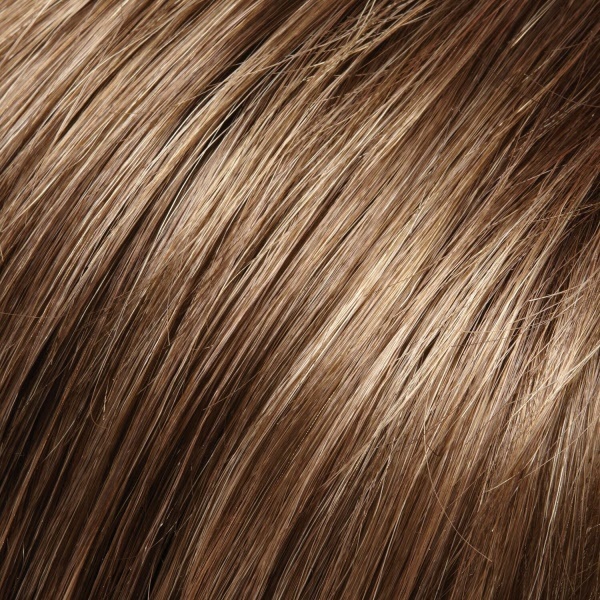 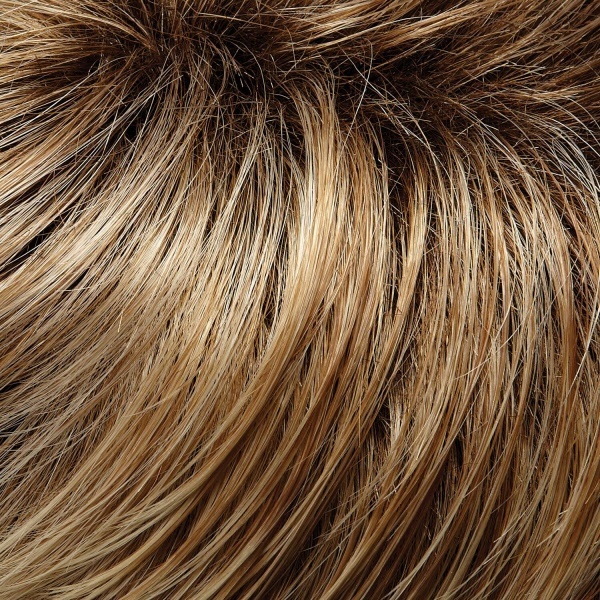 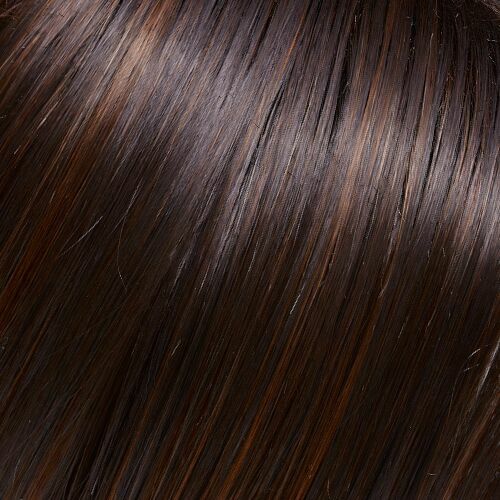 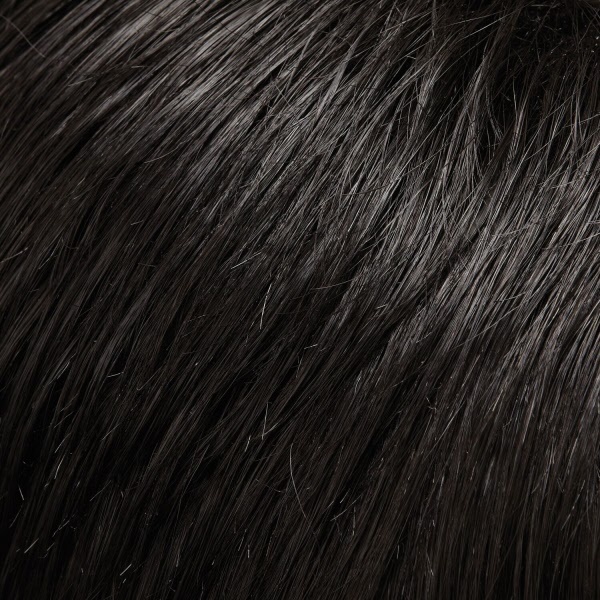 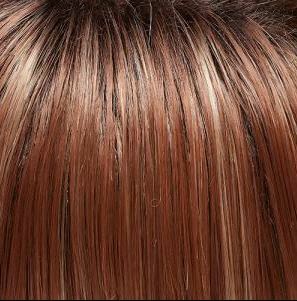 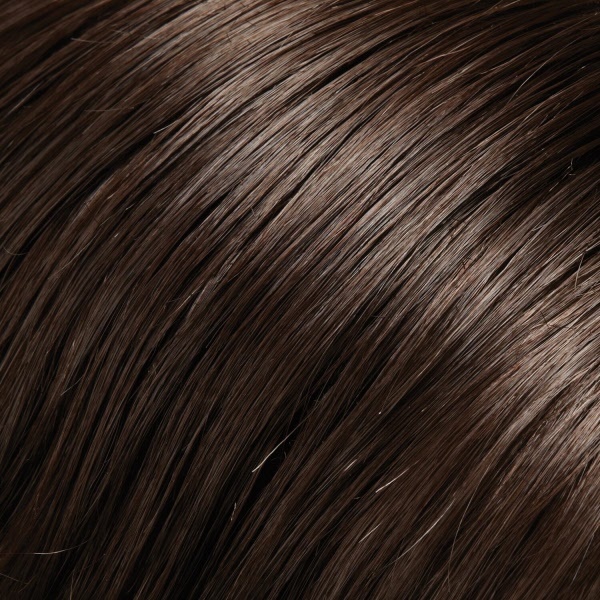 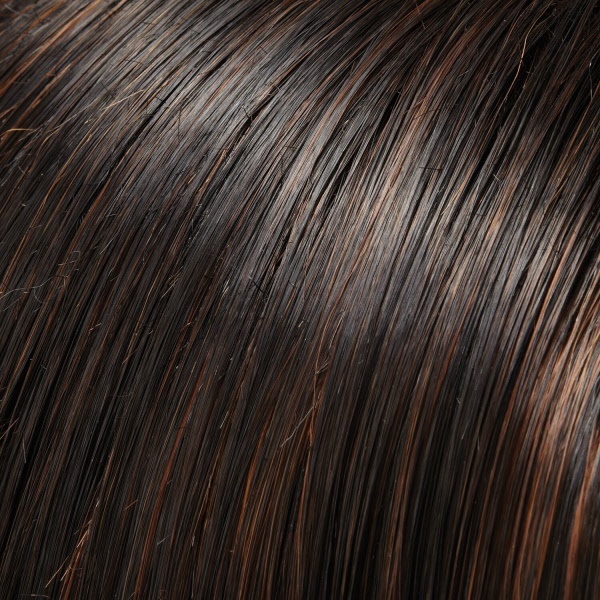 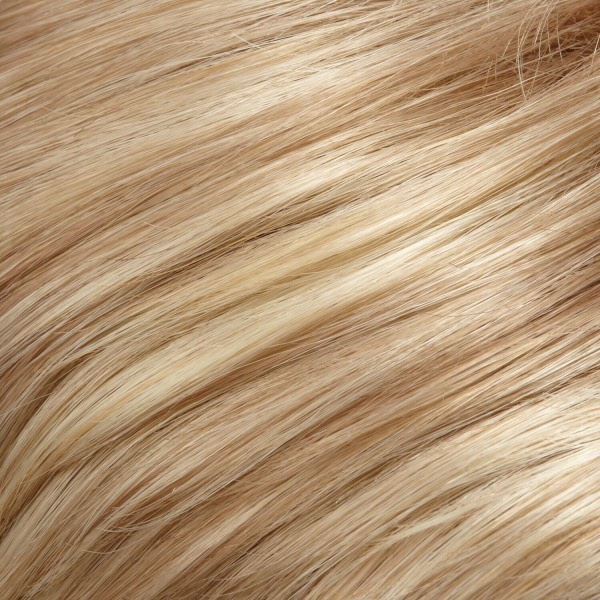 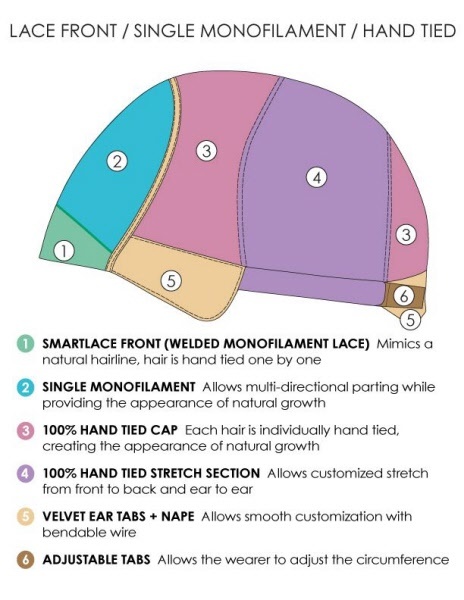 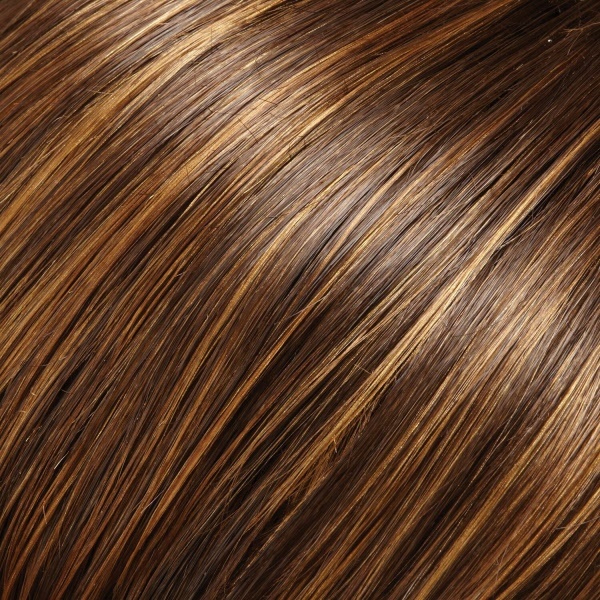 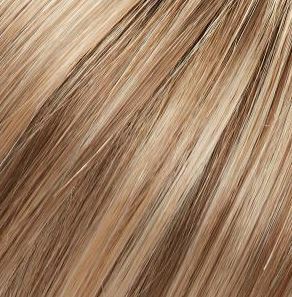 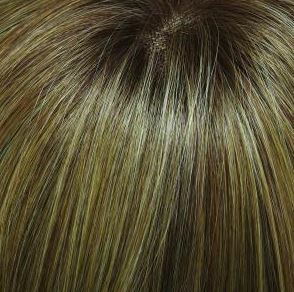 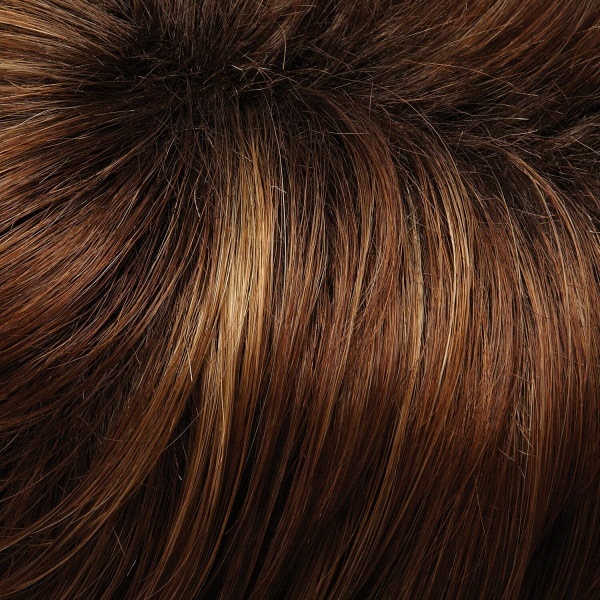 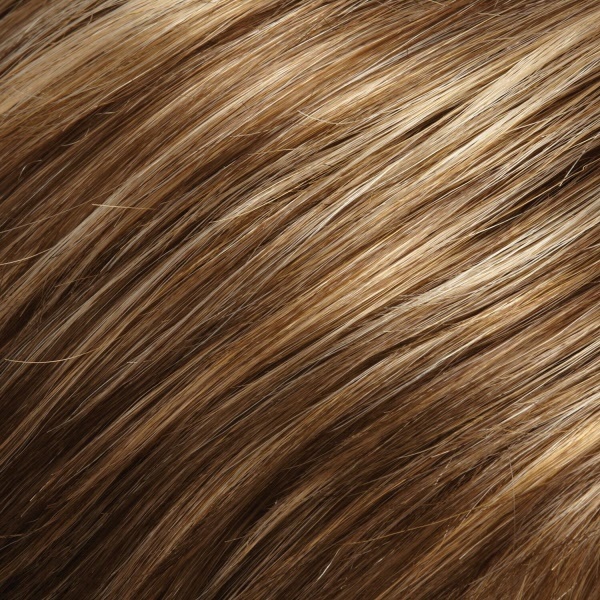 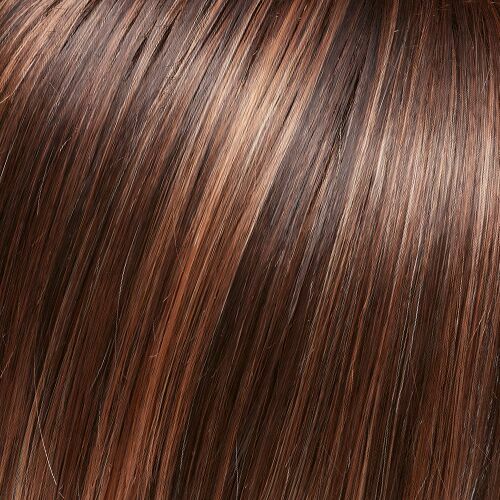 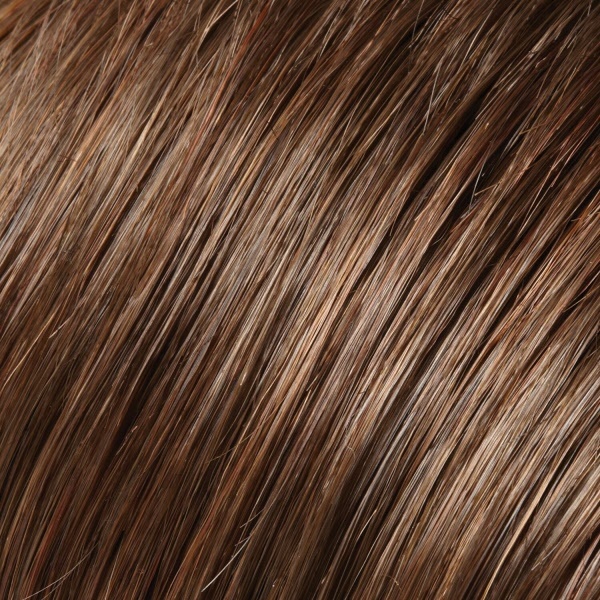 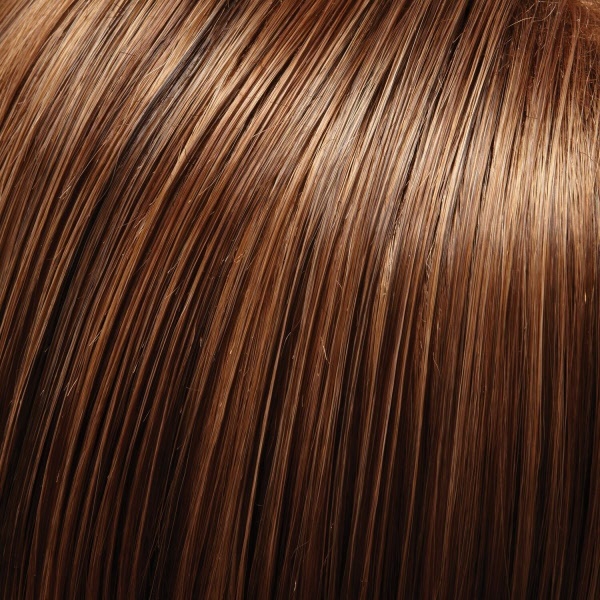 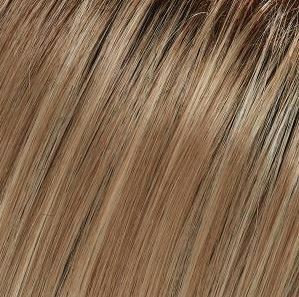 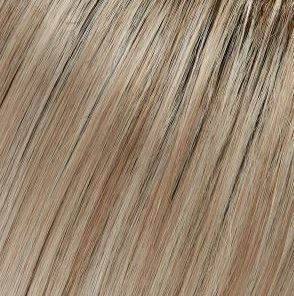 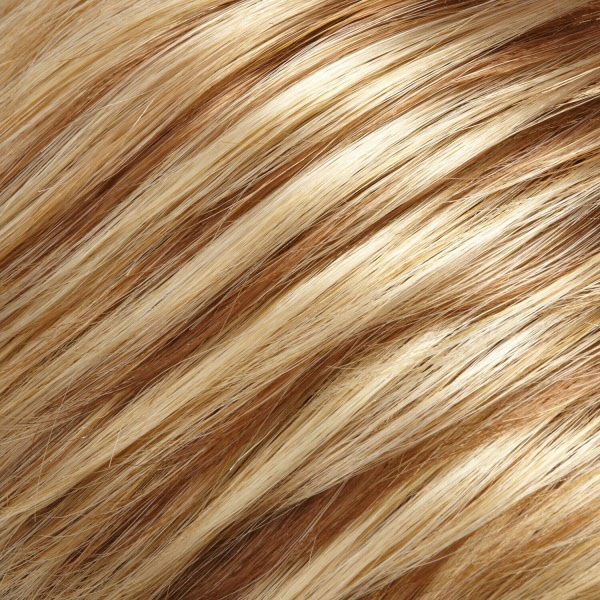 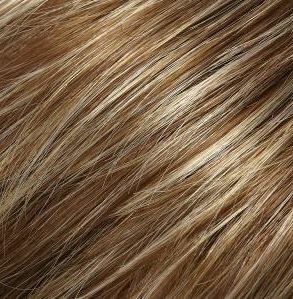 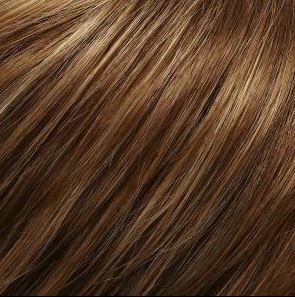 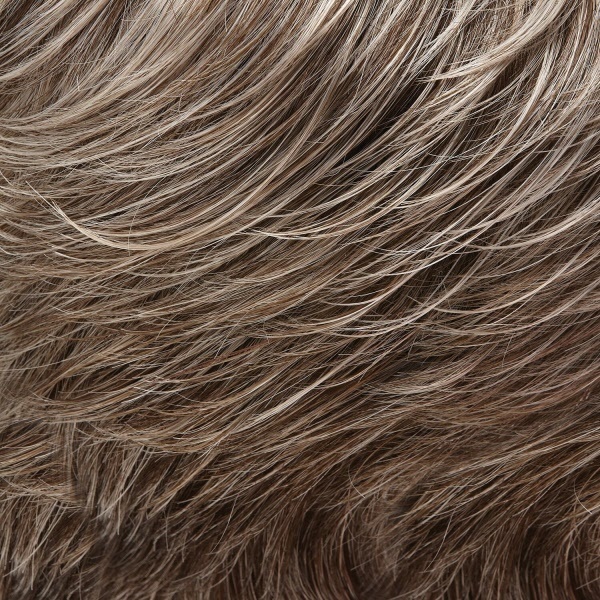 Its SmartLace front and hand tied monofilament cap provide natural movement and superb comfort.